Located at 6 Clement St., Dartmouth near Prince Arthur School. 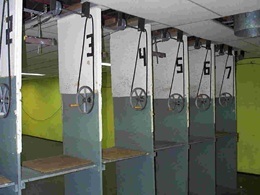 This range has two floors and a total of fourteen 20-yard firing bays, seven of which have mechanical target retrieval mechanisms. 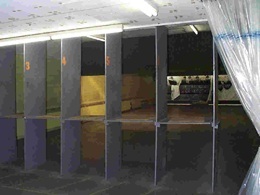 This range operates all year long.